After this year’s back to back workshops I found that we were a day short in Hale the – Southern Iceland. The 2014 Tour and Workshop has an extra night in Hale and we have extended the tour by one extra day. 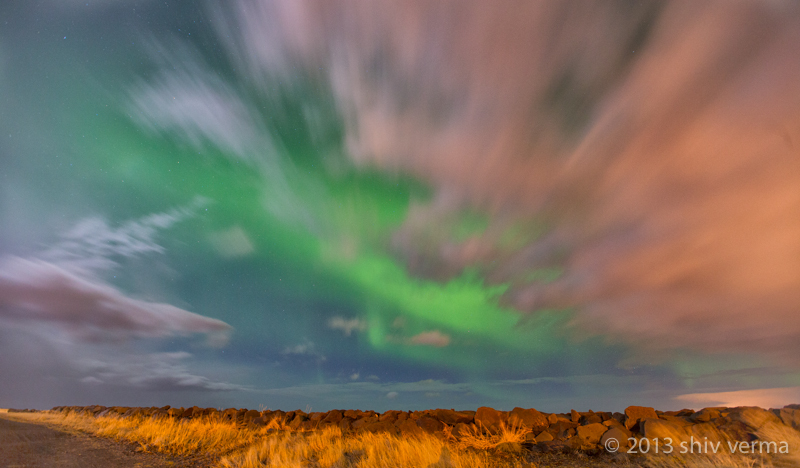 Once again, the famous Icelandic photographer Olgeir Andresson will be my co-leader. 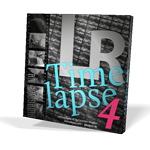 The last two workshops filled up in hours so please register early. Please use the Workshops Tab for registration forms etc. 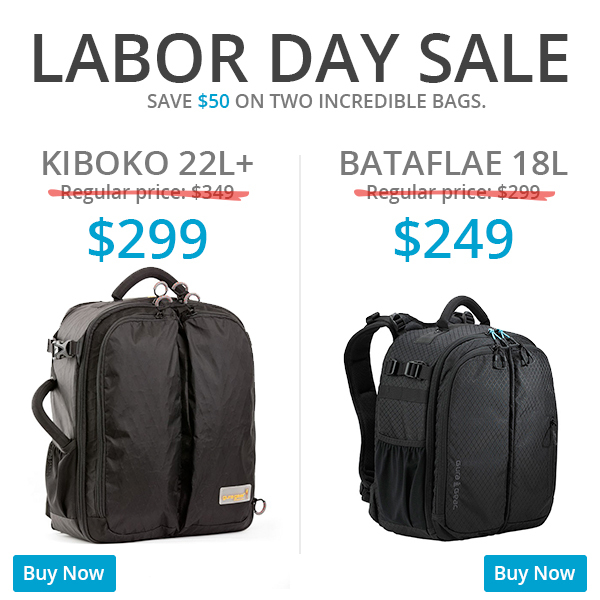 Gura Gear is having a Labor Day sale on both the Kiboko 22L+ and the Bataflae 18L. I love the way the Bataflae opes as two individual sections – so light and so secure. The sale is valid August 28 – September 3. 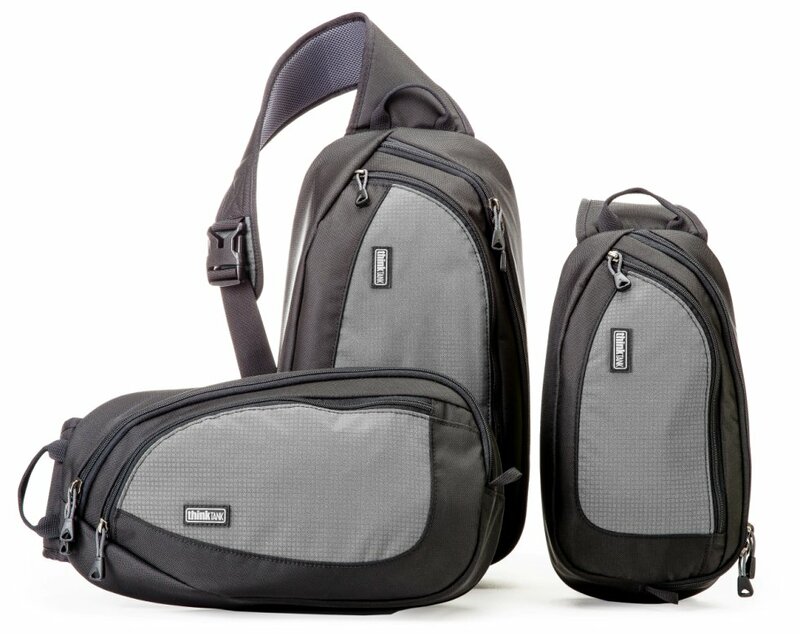 Our friends at Think Tank Photo just announced the release of a new line of sling bags, the TurnStyle. Lightweight with easy access, the three TurnStyle™ models are ideal for DSLRs and mirrorless systems. Their soft, body-conforming shape means all-day comfort and their tough water-resistant fabrics offer lasting protection. Easy rotation gives you fast access to your gear, including a zippered tablet pocket on all three sizes. These hybrid bags can we be worn as a shoulder sling bag or as a belt pack for increased versatility and comfort. TurnStyle™ 5: Fits a mirrorless system with two to four lenses plus a small tablet. The front organizer pocket holds memory cards and other small accessories. Examples: Fuji X-Pro1 with 50mm f/1.4 attached + 38mm f/2.0 + 60mm f/2.8 with hoods reversed OR Olympus E-P2 with 14-42mm attached + 17mm f/2.8 + 40-150mm f/4-5.6 + VF-2 viewfinder + FL-14 flash. TurnStyle™ 10: Fits a standard size DSLR with one to three lenses plus a small tablet. The front organizer pocket holds memory cards and other small accessories. Examples: Nikon D800 with 24-70 f/2.8 attached + 50mm f/1.4 hoods reversed or Canon 5DMIII with 50mm f/1.2 attached + 16-35mm f2.8 hoods reversed. TurnStyle™ 20: Fits a standard size DSLR with one to four lenses plus a large tablet. The front organizer pocket holds memory cards and other small accessories. Examples: Nikon D800 with 70-200 f/2.8 attached + 50 f/1.4 (or flash) hoods reversed or Canon 5DMIII. And don’t forget, as special friend, when you click on this link you receive a free gift with your purchase.